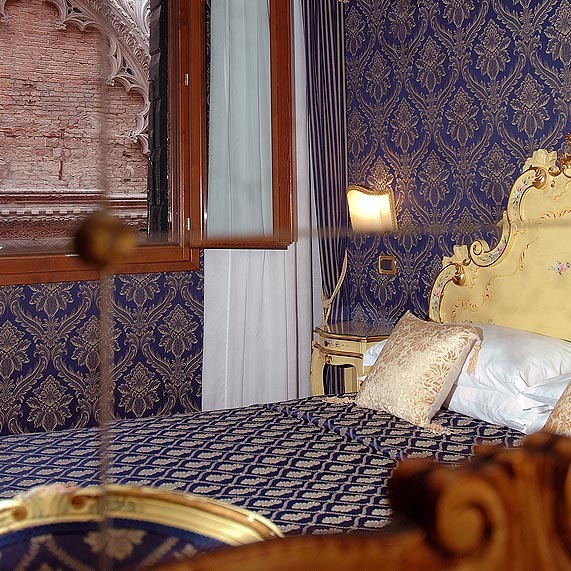 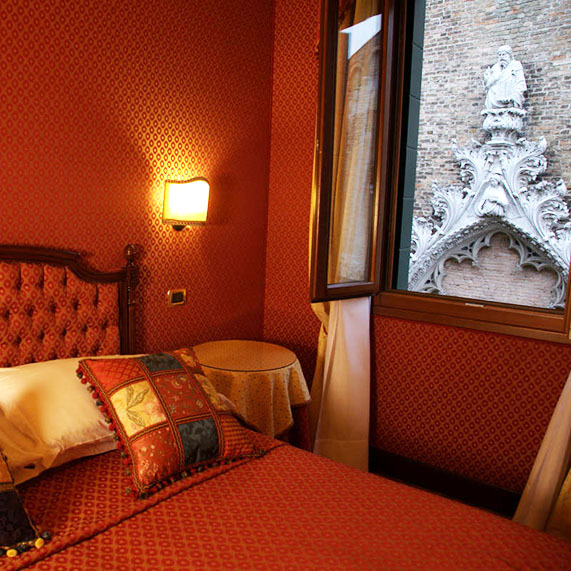 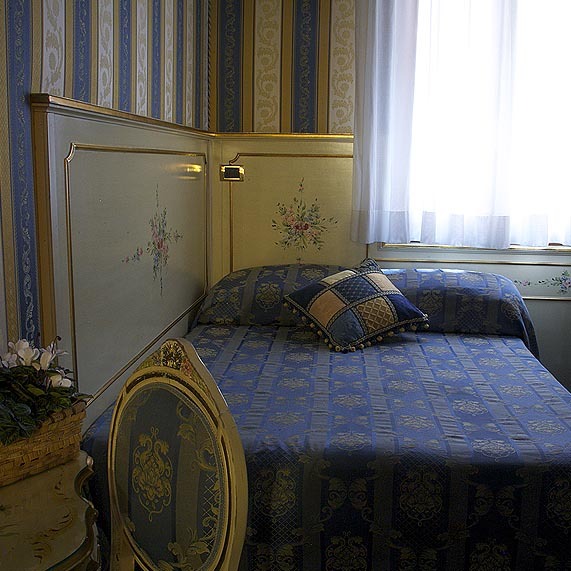 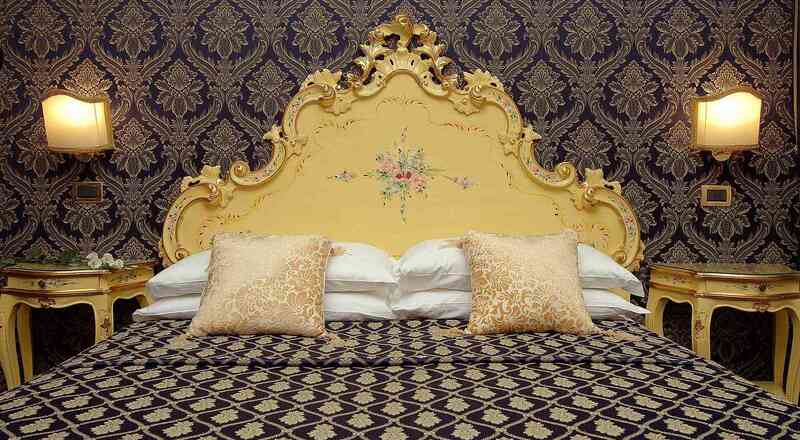 The rooms at Ca’ Morosini, facing onto Campo Santo Stefano, are furnished in Venetian style with elegant upholstery and refined curtains that’ll bring you back to the charming atmosphere of Venice at the time of the Doges. 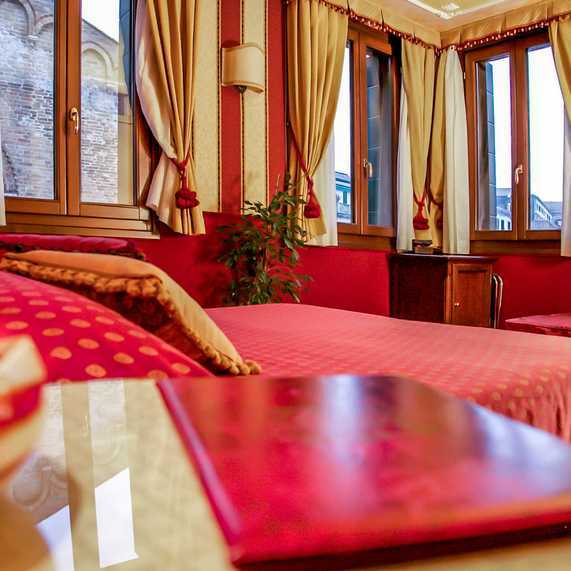 Lovingly cared for in every detail, the rooms are quiet and relaxing, equipped with all modern amenities and providing that priceless feeling of being right at home. 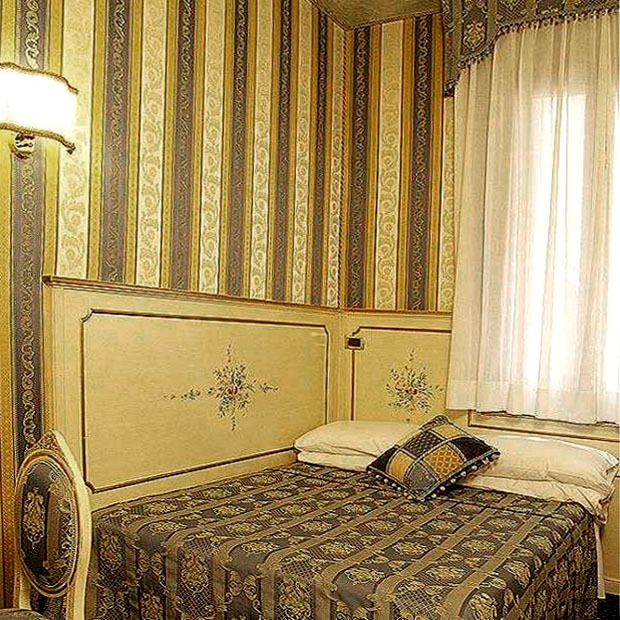 Every room with a private bath, Wi-Fi Internet, satellite TV, telephone, radio and adjustable air conditioning.